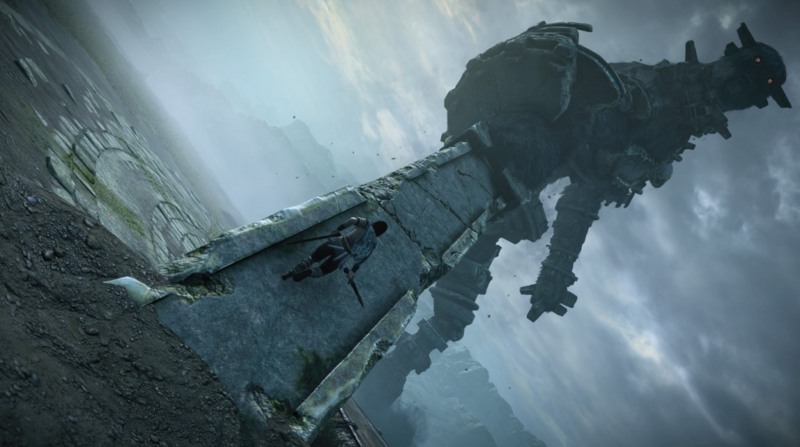 Ico and Shadow of the Colossus creator Fumito Ueda has said that he initially got into making games because he knew he couldn’t make a living from his first passion. Speaking at Reboot Develop today through a translator, Ueda admitted that he had originally wanted to be an artist, and thought that he would only spend a short few years making games until his art career got off the ground. Because Ueda thought that his first game would be his last, he decided he should take chances with the design because he had nothing to lose. He considered each game to possibly be his last, and this experimental approach led to PlayStation exclusive hits Ico, Shadow of the Colossus and The Last Guardian. It was only five years ago, said Ueda, that he made peace with the fact that he would just be a game designer for the rest of his life. Reboot Develop takes place in Croatia, with Ueda speaking during the opening keynote with Sekiro creator Hidetaki Miyazaki.